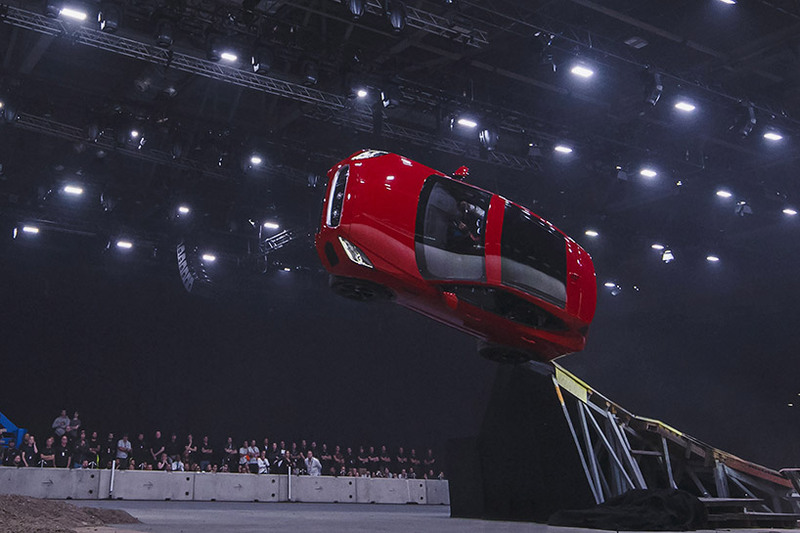 Jaguar E-Space Set An Official Guinness World Records. 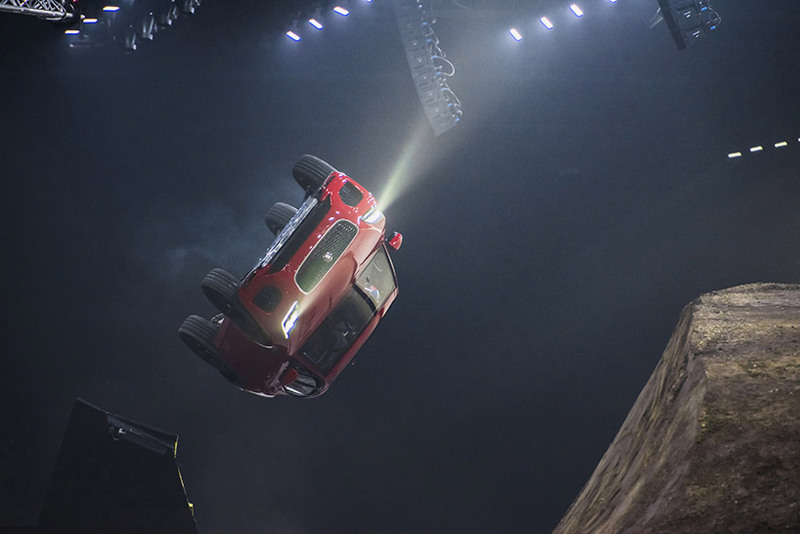 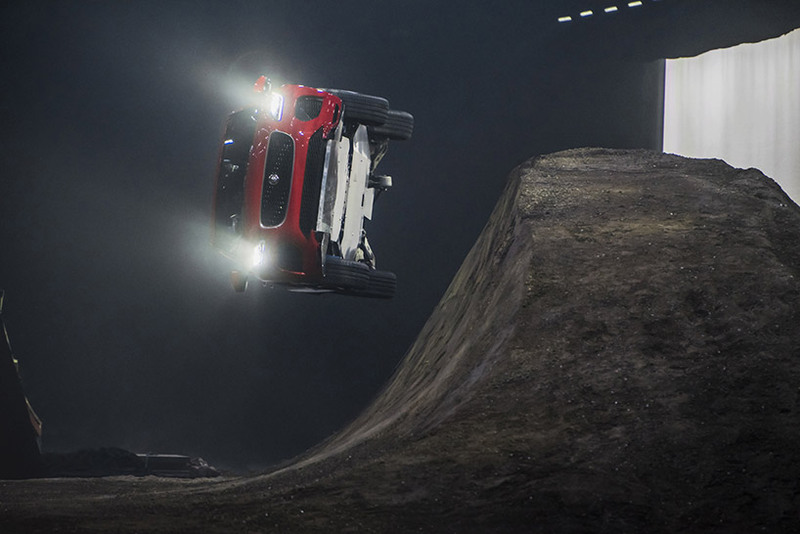 during its premiere, the new jaguar e-pace set an official guinness world records title for the furthest barrel roll in a production vehicle, catapulting across a 5.3 meter-long jump while completing a 270-degree corkscrew-like turn.behind the wheel, stunt driver terry grant experienced a g-force of 5.5 during the twist, and required a 160-meter run up to hit the air at the correct speed. 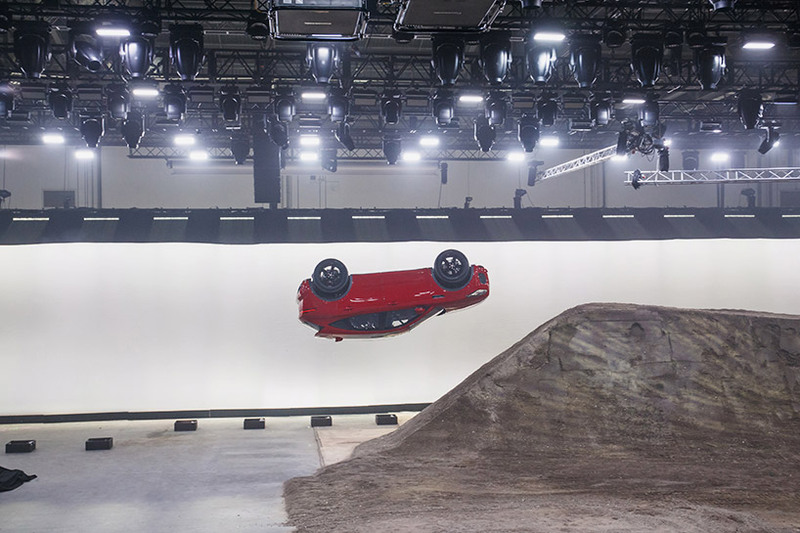 the feat was the final test for the 2017 compact SUV after more than two years of work across four continents to ensure extreme durability and its standard to jaguar’s ‘art of performance philosophy’. 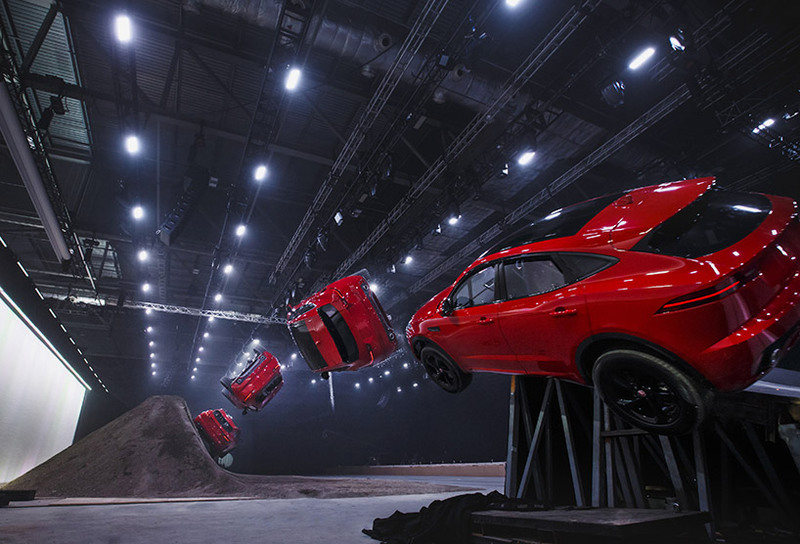 the event demonstrates the agility, precision and performance of the jaguar e-pace, showcasing both its agile, responsive chassis and sports car driveline technology. 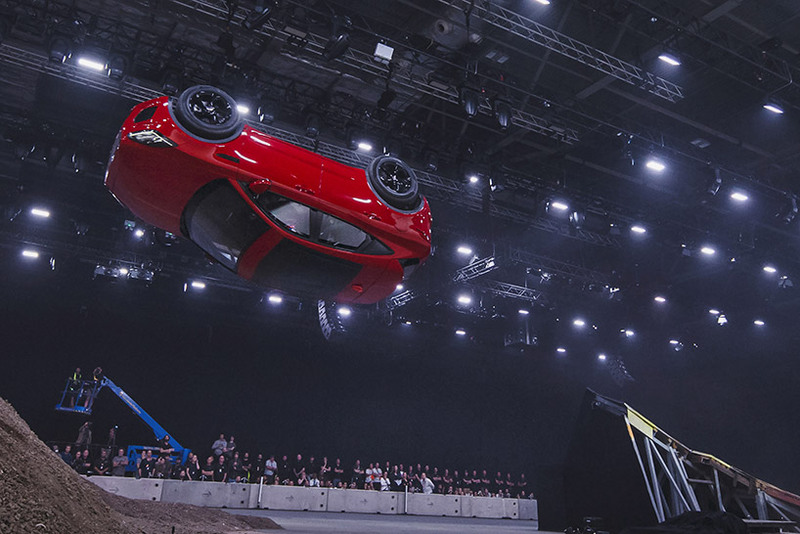 the five-seat, compact SUV is the newest member of the brand’s SUV family, joining the all-electric i-pace concept and the f-pace — which itself launched with a guinness world records setting loop-the-loop back in 2015. the e-pace completed its record-breaking jump at excel in london – one of only a few venues in the UK large enough to accommodate a 160-meter run-up and run-off necessary to complete the leap.